Appropriate to the season, this December we’re having a winter sports theme in our Store: From Tuesday 5th until Saturday 23rd December 2017, you’ll find the current winter sports collections from J.Lindeberg and uvex in our Keller Sports Store! 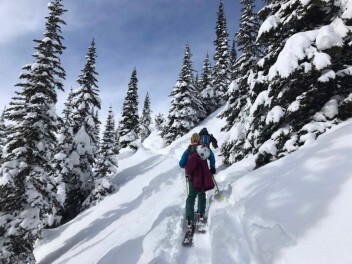 On top of J.Lindeberg’s ski jackets and ski pants, we’ll also be hosting the latest helmets and ski goggles from the uvex Iconic and look for a winner collections. 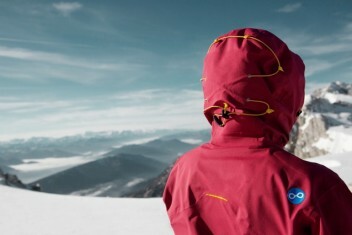 Everything you need for optimum protection and the best views of the slopes! We’d also like to extend a warm invitation to you all to two events with very special guests. The first will be co-hosted with uvex: a get-together with Eric Frenzel on Tuesday 12th December, from 6 pm. 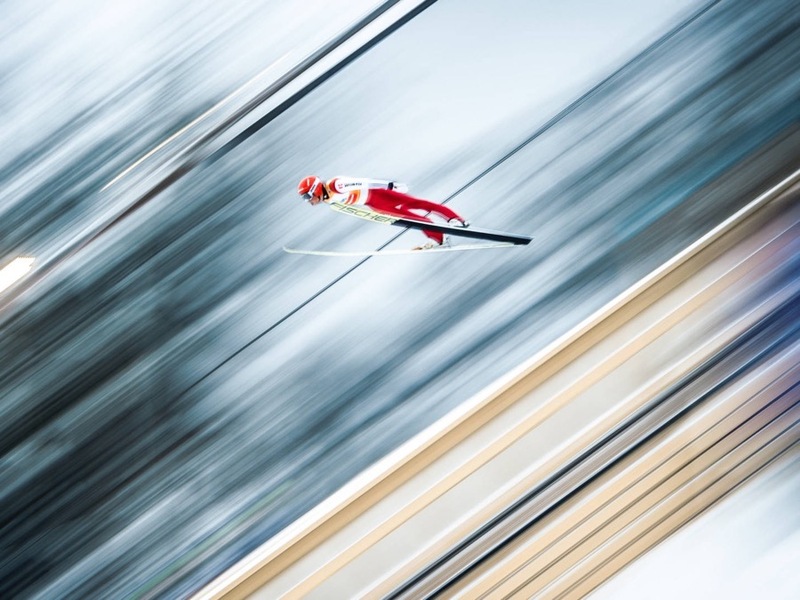 Frenzel has not only won the World Cup in the Nordic Combined discipline several times but was also named 2016’s skier of the year by the German Ski Association. At our store, you’ll be given the exclusive opportunity to get to know the uvex athlete in the flesh shortly before their next big sports challenge: the 2018 Winter Olympics in Pyeongchang. He'll give you a brief insight into his sports career during the presentation, which will be followed by an informal question and answer session. This event will be followed by an evening co-hosted with J.Lindeberg the week after - when you’ll get the chance to meet ski jump legend Dieter Thoma at our store! From 6 pm on 20th December, you’re invited to a meet & greet with the current sports expert at the German public broadcaster ARD. After getting together and enjoying some snacks and drinks, Dieter will give a presentation around 7 pm on the topic of “Media & Sports”, in which we’ll get a look into his daily work in TV and winter sports. 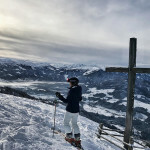 Another highlight of the evening will be drawing the name of the winner of the 4-day freeride holiday for two in the 4-star hotel in Saalbach Hinterglemm - includes a personal freeride guide! 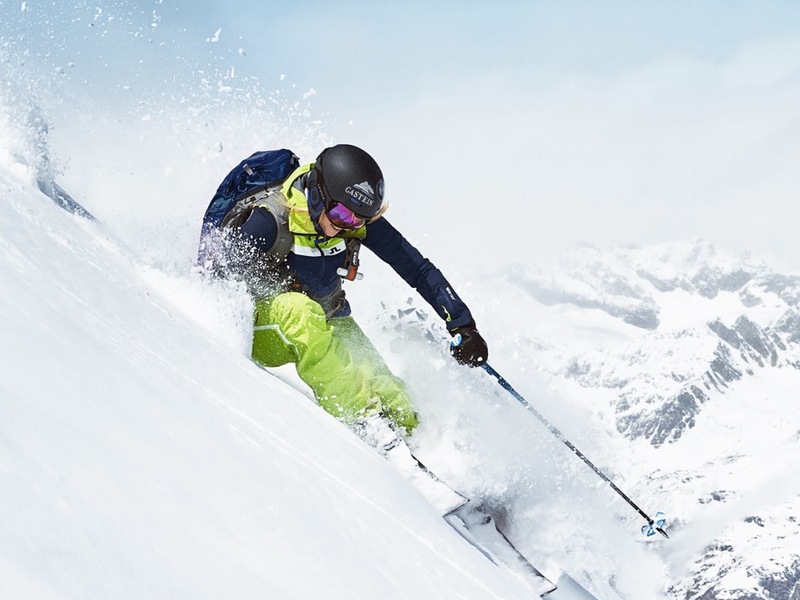 The highlight for skiers with high demands: the Harper 3L GoreTex ski jacket and ski pants for men. 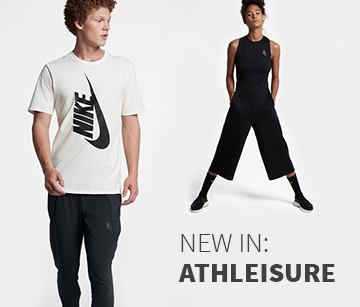 The technical, high-performance shell jacket comes with performance-oriented membrane technology that offers the perfect mix of wind-/waterproofing and breathability. 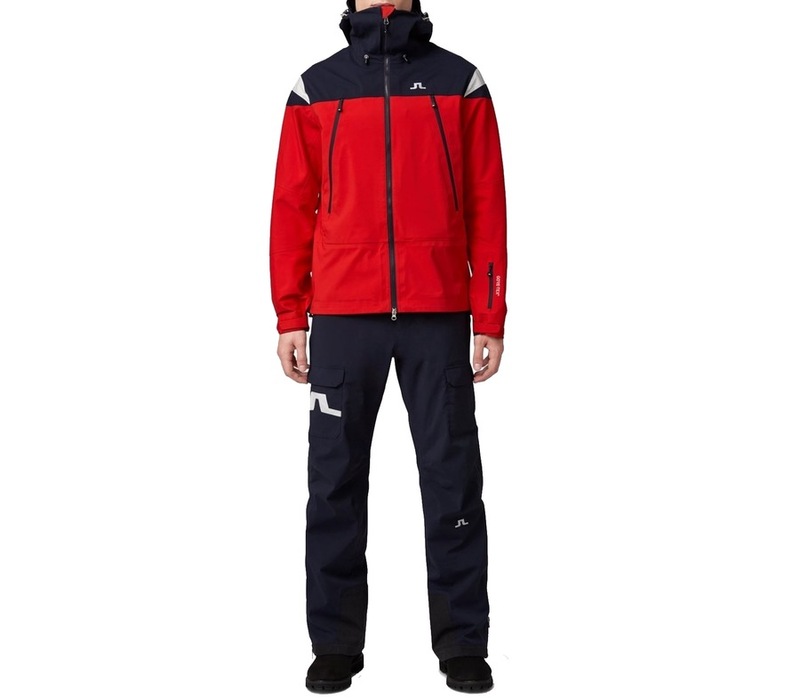 The colour combination of racing red and navy makes the outfit look absolutely stunning on the slopes! 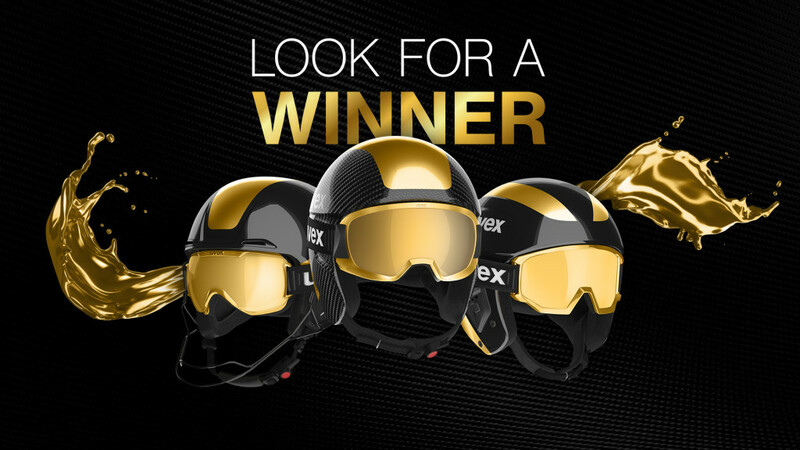 As the crown jewel of our product selection with present the new uvex look for a winner collection. Equipped with the latest ski helmet technologies and materials, the uvex race gold collection is ultra-lightweight and super streamlined, and it includes the uvex racing helmets race+, JAKK+ sl and race 3 - a unique opportunity for the new, the daring and the winners! 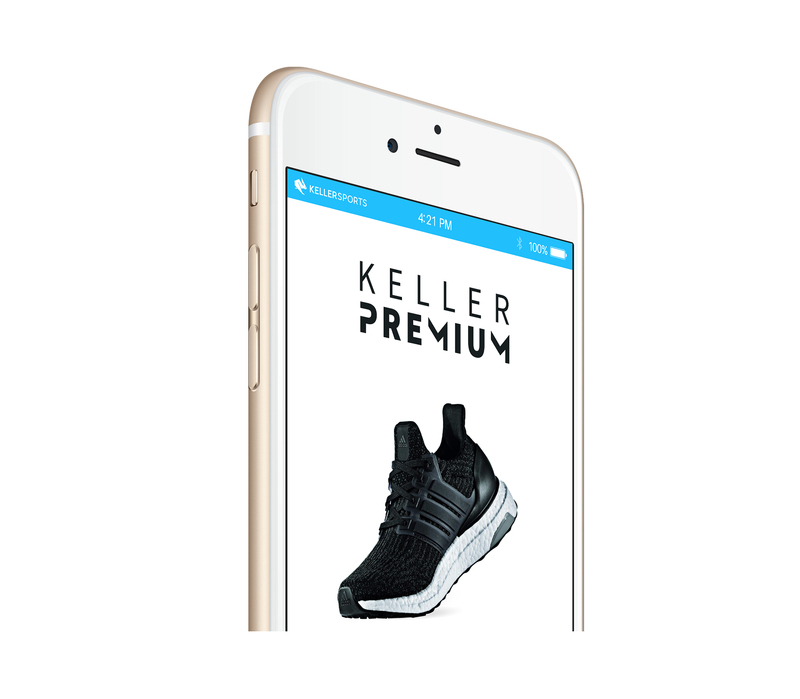 Come by the store, we look forward to seeing you!